Eura Conservation has had much success in the restoration and conservation of parks, both publicly and privately. We ensure the prolonged life and integrity of these areas, conserving through the use of stone, brick, glass, metal, and wood. 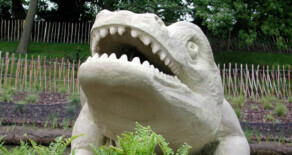 In particular please view our work completed at Crystal Palace Park which suffered a century of neglect.